DJ Mag’s slogan is ‘Living & Breathing Dance Music’ so if you live and breathe for dance music, this magazine is the one for you. Buy a single copy or subscription to DJ Monthly magazine. DJ Mag is Britain’s best Monthly magazine devoted to EDM (Electronic Dance Music), world famous DJ’s, technology, nightlife and a whole lot more. DJ Mag reviews clubs from Ibiza to Brixton, featuring huge house events in places like ‘Pacha’ and ‘Plastic People’. 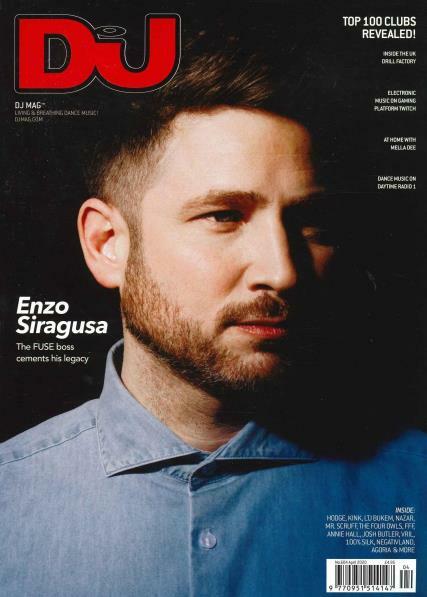 Twice a year, the magazine will issue their ‘Top 100’ lists of DJ’s and nightclubs. Recent poll winners include David Guetta, Armin van Buuren and Paul van Dyk.